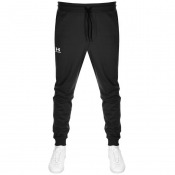 Work out in style with Mainline Menswear’s range of Under Armour shorts and jogging bottoms. 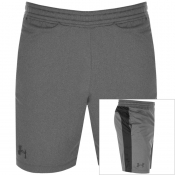 With breathable fabric and stylish cuts, these men's shorts and jogging bottoms from Under Armour are a no brainer for your sports wardrobe. For more options have a look at our full range of Under Armour clothing.